Kansas City, MO, November 26, 2013 /3BL Media/ The inaugural class of the Children International Inspire Award™ honorees have dedicated a total of 242 years of service to children in impoverished communities around the world. 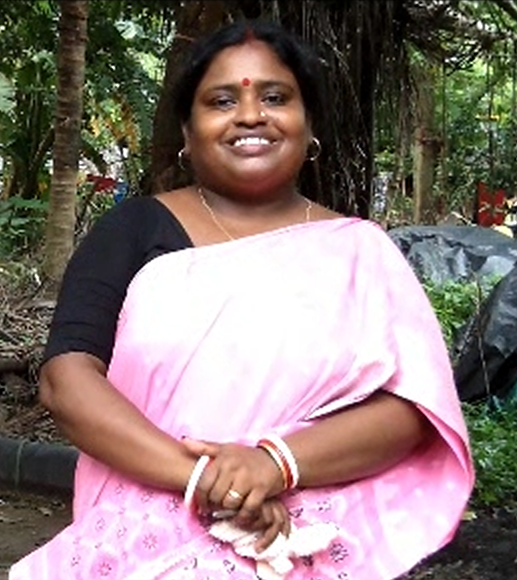 The recipient of the International Inspire Award™ for 2013 is Pampa Sinha, a volunteer from Children International’s Sahay agency in Kolkata, India. Although her daughter has graduated from Children International’s program, Pampa continues her volunteer efforts by contributing to the overall program with emphasis on the organization’s youth program, nutritional program and community awareness. She has volunteered with Children International for the past 15 years and was inspired by her father, a rickshaw puller. She explains that she was from a large family with extended family members living together, and although it was difficult for her father to make ends meet, “He still helped countless people without expecting a farthing in return.” She volunteers so she can be like her father and “experience the same happiness and joy that my father did” by helping others. The Inspire Award™ was designed to celebrate the outstanding contributions of volunteers who live in and are part of the impoverished communities Children International serves. These volunteers dedicate their time and energy to enhancing the lives of children in their communities.